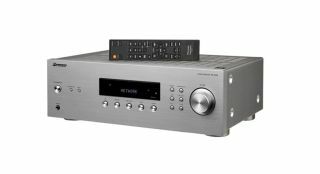 Pioneer | Reviews and products | What Hi-Fi? A fine all-in-one budget solution that could form the basis of a decent hi-fi system. This capable music streamer ticks almost all of the right boxes. This Pioneer micro system is packed with useful features, but how does it sound? Pioneer strikes gold again. The SC-LX87 is a stunning AV amp with extraordinary in performance and features. You must listen to this. This is the first of Pioneer's new Kuro two-box plasma TVs we've tested, and very fine it is too. But is it better than the Award-winning PDP-LX5090? An amp you've just got to listen to – it makes movies viscerally thrilling or intimate as needed. Specification and design impressive apart from the remote), but perhaps lacking substance at this price point?